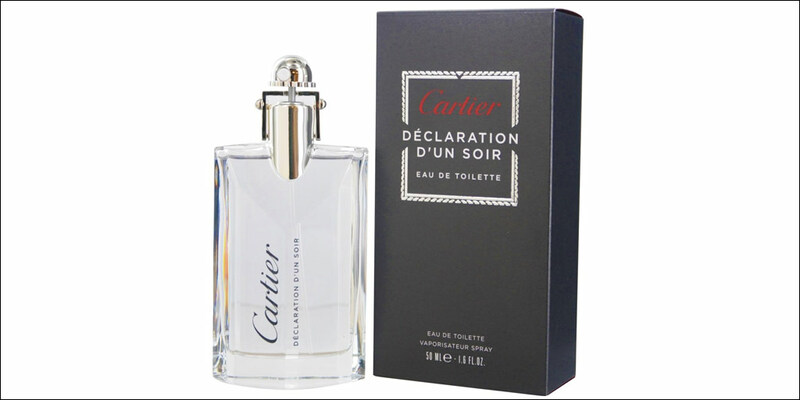 Cartier Déclaration d’Un Soir Eau de Toilette, a modern, masculine men’s fragrance of the Maison Cartier, was created to add spice to life and encourage men to declare their love. This fragrance contains three exceptional ingredients: the energy of pepper, the elegance of sandalwood and a few drops of rose extract to make hearts beat. 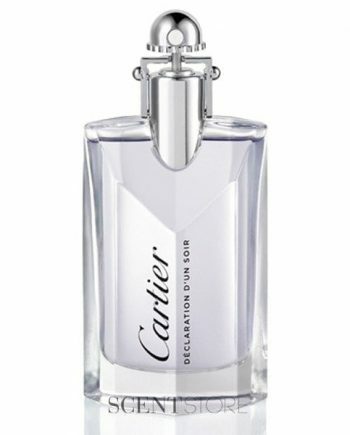 Available to buy as an Eau de Toilette spray for men, either online or in-store from Scentstore – an authorised Cartier UK retailer.